The ride-hailing wars just got even messier. 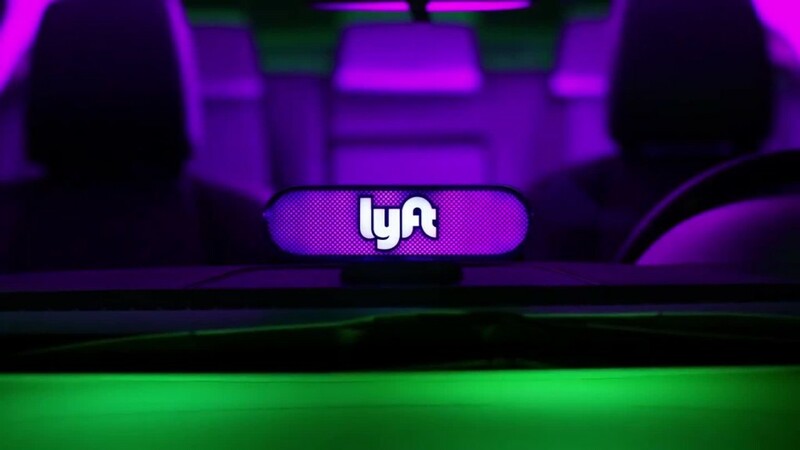 Alphabet (GOOGL), the parent company of Google, is leading a $1 billion investment round in Lyft, the two companies announced Thursday. Google previously invested in Lyft's chief rival, Uber. The influx of capital has the potential to further boost Lyft's momentum in the U.S. while Uber tries to recover from a year full of PR crises, executive changes and legal scrutiny. Lyft remains a distant second to Uber, both in terms of market share and valuation. The latest funding round values Lyft at $11 billion, up from a $7.5 billion valuation in April. Uber, by comparison, was last valued at $70 billion. It's also close to raising what could be more than $1 billion from SoftBank (SFTBF), a Japanese conglomerate. Alphabet invested in Lyft through CapitalG, its growth equity investment arm. David Lawee, a partner at CapitalG, will join Lyft's board. "CapitalG is honored to work with Lyft's compelling founders and strong leadership team," Lawee said in a statement. "Ridesharing is still in its early days and we look forward to seeing Lyft continue its impressive growth." In 2013, Google invested $258 million in Uber through a different venture capital arm called Google Ventures, which was later rebranded under Alphabet as GV. Patrick Lenihan, a spokesman for Google, told CNN Tech these two investments are "operated separately." Translation: It's totally not awkward at all. Really. Google served as an early and powerful ally for Uber by investing a large sum, getting one of its top execs on the startup's board and promoting the app in Google Maps. The relationship began to crumble as Uber invested in self-driving cars, a key area of interest for Google, and Google began to experiment with ride-sharing, Uber's bread and butter. David Drummond, an SVP at Alphabet, left Uber's board in 2016 citing "the overlap between the two companies." This year, the two companies have faced off in court over allegations Uber used self-driving car technology stolen by a former Google employee. Even before the investment, Google had begun to align itself with Lyft. Waymo, Alphabet's self-driving car division, has been working with Lyft on an autonomous car pilot program.